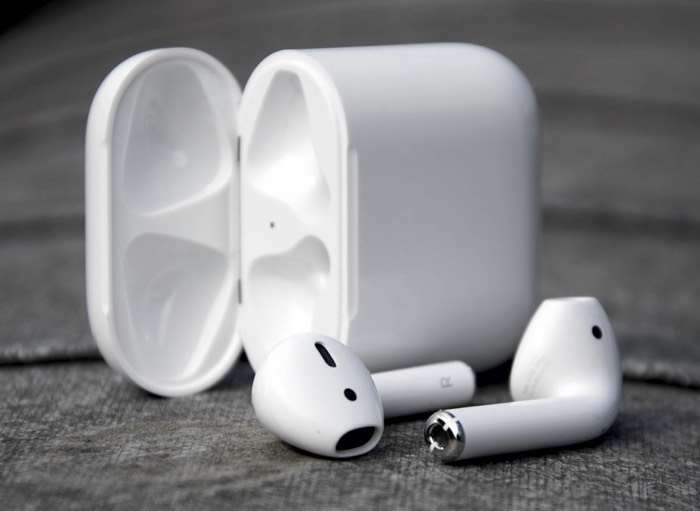 Apple launched their AirPods back in December of last year and one analyst thinks these $160 headphone will be a big earner of Apple. According to Gene Munster who is now a venture capitalist and has been a long time Apple Analyst, the Apple AirPods could be a big device for the company and could end up making the company more money than the Apple watch. Apple’s AirPods are a popular device, there is still a six week shipping time for them even though the went on sale six months ago.